The left twist is a bit trickier to execute than its counterpart the right twist, but these two stitches open the door to many design possibilities. There are several ways to create that finicky left twist, but I demonstrate the simplest in this video. 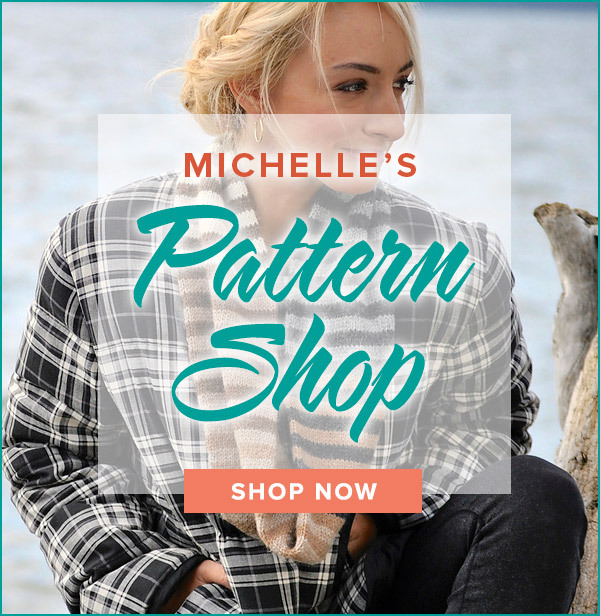 Give it a whirl and enjoy all the new stitch opportunities! Twist 4 Left – slip next 3 sts onto cable needle and hold at front of work, purl next st from left hand needle, knit sts from cable needle. Tiwst 4 Right – slip next st onto cable needle and hold at back of work, knit next 3 sts from left hand needle, then purl st from cable needle. Knit a cowl with me in the October KAL to learn a fun new cable stitch and a very cool cast on and bind off. Thank you so much for teaching Building Blocks! You are experiencing a common phenomenon with anything leaning to the left in knitting. The Left Twist is not as smooth as the Right Twist, much as the ssk is not exactly the same as the k2tog. Try this version of the Left Twist to see if you prefer it over the Building Blocks version: Skip the 1st stitch and knit the 2nd stitch in the back loop, then knit the first stitch in the front loop and slip both stitches off the needle. Michelle, I am teaching your blocks class, and we have a question for you. Now that we have done the right twist and the left twist, we are noticing a difference in the way they look. The right twist seems to create a nice clean diagonal line, but the left twist almost looks a little zig-zaggy. This seems to be the case for everyone’s block, mine included. Why is this? Have we done something wrong? Love your videos. They are extremely helpful. I had to go back to our first project and redo the heel and without the video, i would have had to wait until I could get to the yarn shop. Your videos are extremely well done and helpful. 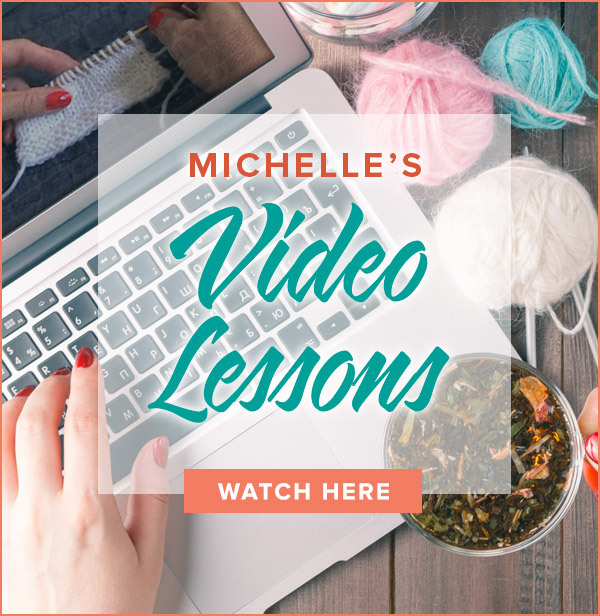 I have looked at a lot of knitting videos on-line and only today discovered your web site with your videos. Your videos are the best I’ve seen so far. Your pictures are great. You use color contrast between your yarn color and your background, which makes it easier to see. You zoom in on the knitting example. You knit slowly enough to make one able to follow your instructions. And your verbal instructions are brief and clear with no extra information. Thank you so much. Thank you SO much! I am a novice knitter – basically learning from books. I am currently knitting a cable afghan which uses a left twist. However, they don’t call it a left twist. They just call it a ‘twist’ and the directions tell me to knit into the back of the second stitch and then knit into the front of the first stitch – and then drop both stitches off of the left needle. I’ve been searching for a video tutorial on this – and stumbled across this one! THANK YOU SO MUCH for explaining this! I will forever be a true fan of your site!